Sabina inherited the intuitive gift from her mother and her Chippewyan heritage. Chippewyan’s are know as ‘the Dreamers’ in First Nations’ circles for their ability to dream future events. After working as a doctor’s assistant for 15 years Sabina noticed that her dreams began to foretell people’s health problems with surprising accuracy. And what’s more, she was getting helpful information about how they could get better. Sabina became very excited about the possibility of assisting people to heal and began studying with Dr. Brugh Joy, a pioneer in the area of Healing Touch and intuitive dreaming in North America. She also enrolled in a 3-year certification program for medical intuitives. It was there that Sabina learned how to access health information intuitively while awake, to work alongside healthcare professionals in this capacity and how to support people as they took steps to deal with the roots of their health problems and to blossom into their new lives. 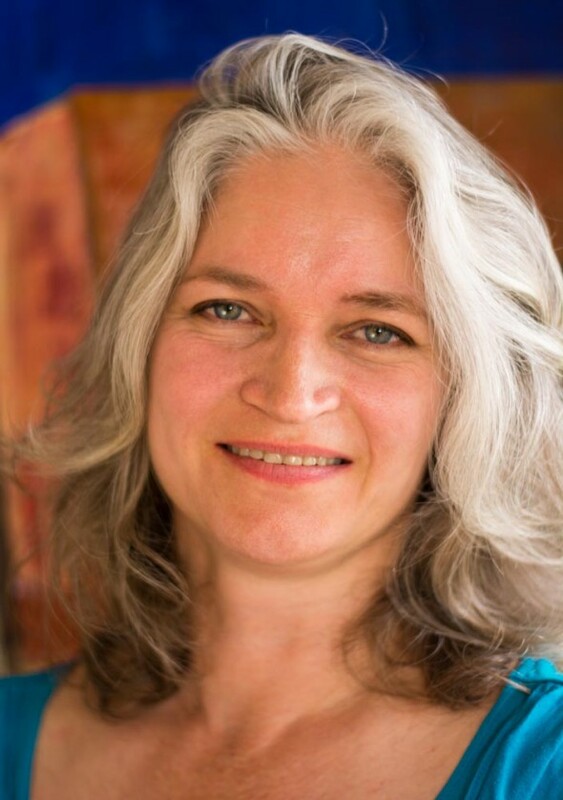 Sabina began teaching at the same school shortly after graduation and then opened her own Certified Medical Intuitive practice and apprenticeship program over 7 years ago. She is privileged and honoured to have assisted hundreds of people regain their health, and derive great joy from helping other sensitive people work with their talents and harness these gifts for the benefit of humanity.